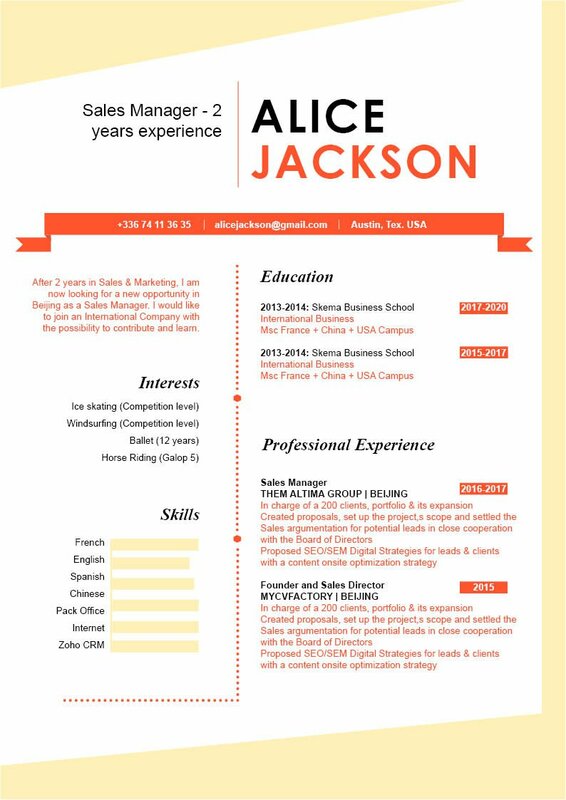 A CV with great style and great taste! 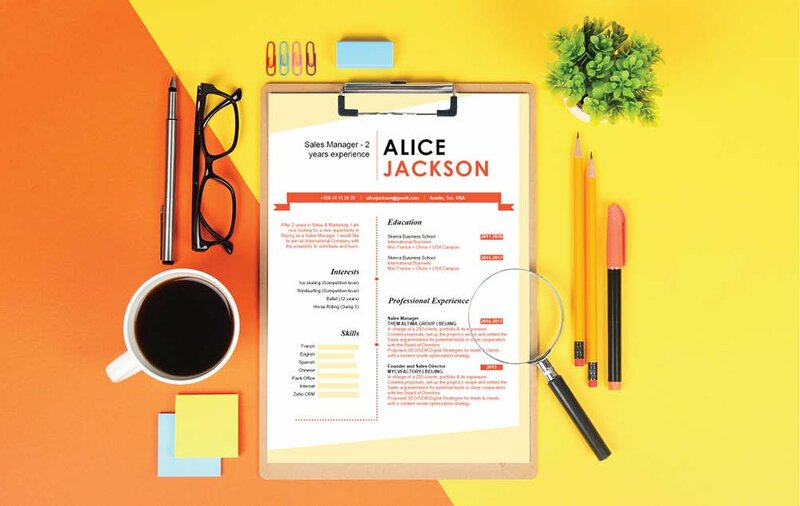 CV template to download "Eminent"
The EMINENT CV has an original and eye-catching design that sure to get you that job! 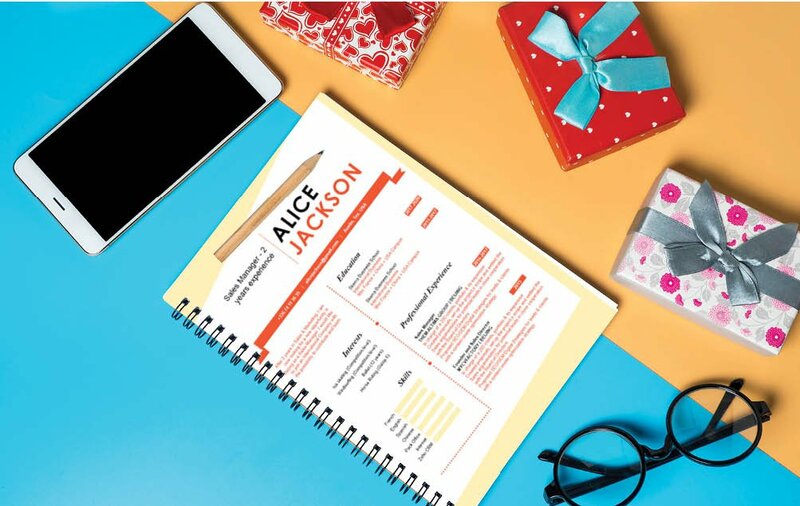 This CV templates boasts a selection of colors, texts, and style that form together to make an effective resume design perfect for the modern job seeker like you! 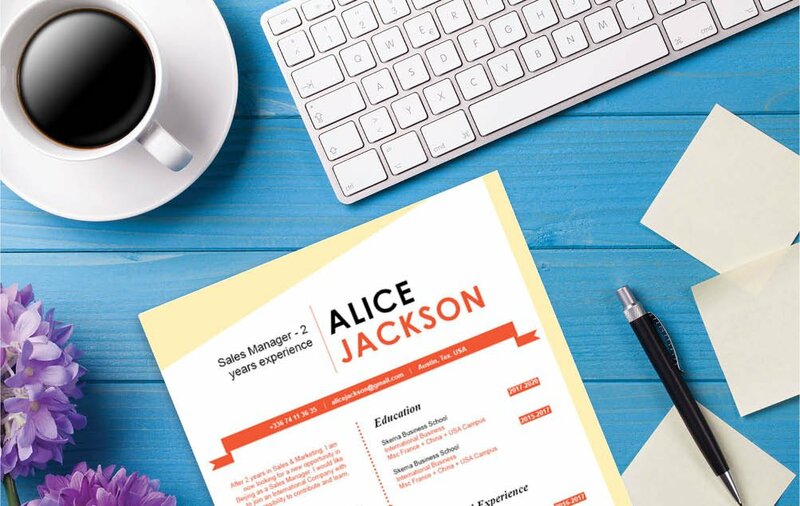 So whatever type of job you're applying to, rest assured this resume will increase your chances of landing that position!